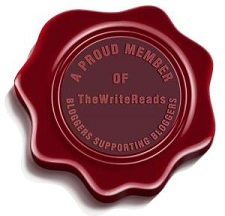 It is Wednesday and that means WWW World of Words, hosted weekly by Taking on a World of Words. It has been great hearing what is happening in everyone else’s reading lives! So don’t forget to tell me how your week has gone! I’m not sick! WOO HOO! Ok that has nothing to do with anything but I need to celebrate nothing bronchitis! YAY!!! I finished and just posted the review for Killing November. I am also putting Out of Salem here because I’m really close and the review will be posted by the end of the week. What are you reading next (this weekend/beginning next week)? 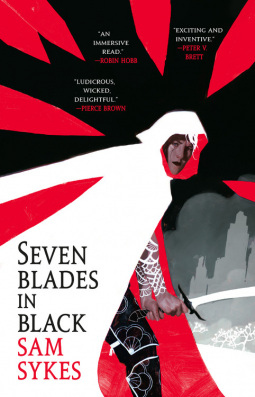 Ok technically I won’t get to this till mid/end of next week but the ARC was JUST approved yesterday and it comes out April 9th. I’m really excited so I HAD TO INCLUDE IT!!! Ok phew! I showed you mine!! Now you show me yours!! 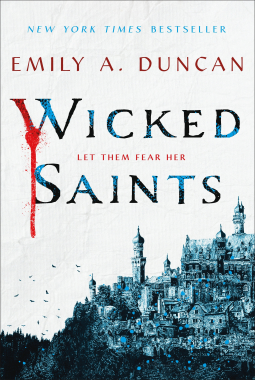 Excited to hear your thoughts on Wicked Saints, it sounds like an intriguing book! 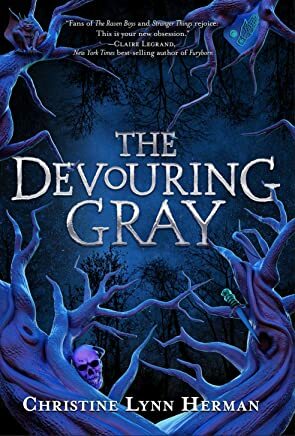 All of the covers are stunning, I’m definitely interested in the Devouring Gray! I am too! I feel like it has taken me forever to get to this group of books that are April 2nd releases. And I’m not a cover person but they are some cool covers! Excited to hear your thoughts on Wicked Saints! Thanks! I’m excited to finally get started on it. I have to update goodreads. But in glad to hear Meltotheany liked it. It seems to be a love or hate kind of book. She and I tend to have similar taste with those kinds of books. I was worried I had hyped it up in my head and might get disappointed. Here’s mine! Happy reading to you! 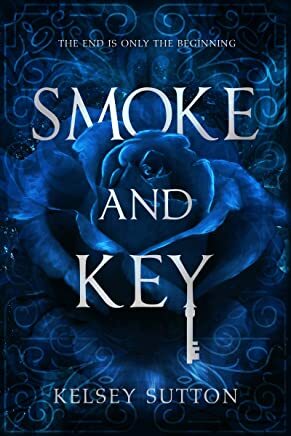 The cover for Smoke and Key is GORGEOUS! I might have to go check it out!